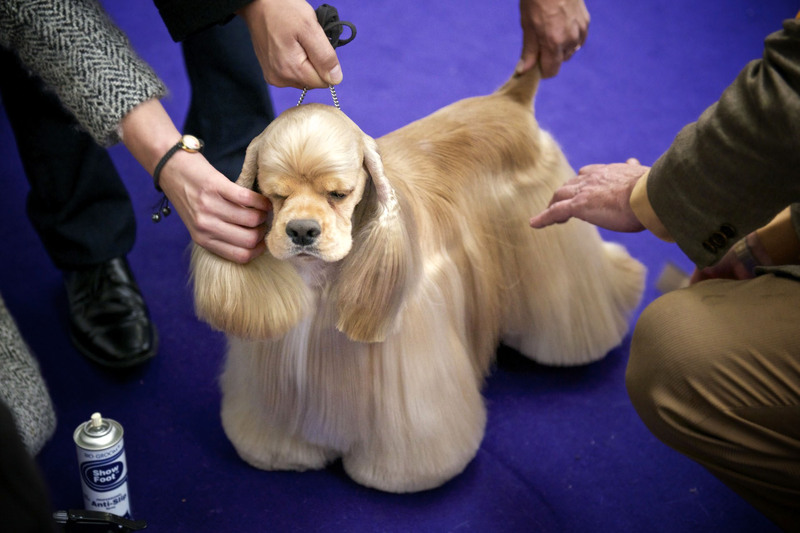 Well, another year has gone by, and that means another Westminster Kennel Club Dog Show. This year brought a change in venues, and that posed some interesting photographic challenges. 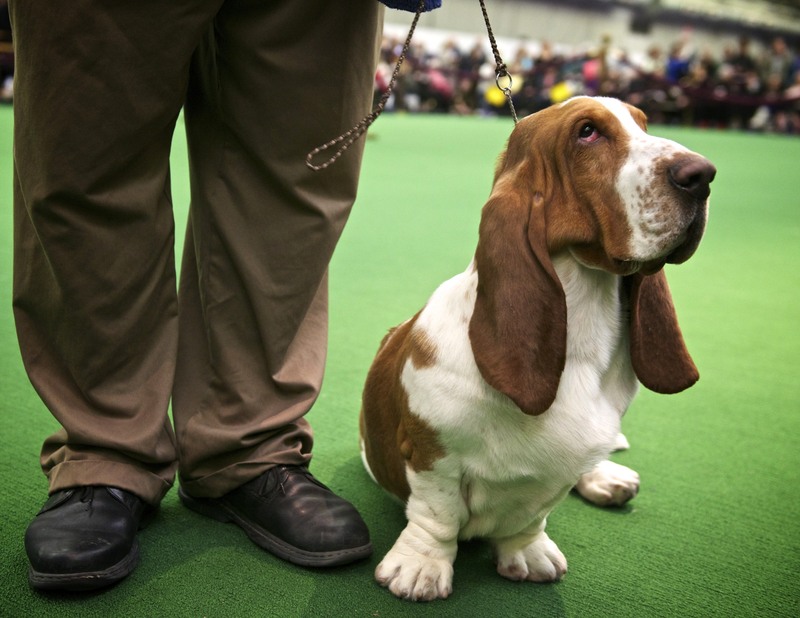 The preliminary judging was held at 2 mammoth piers along the Hudson River, while the Best in Group and Best in Show events were conducted in the evenings at Madison Square Gardens. But in the end, it’s another chance to push my self to my limits, doing the thing that I love. 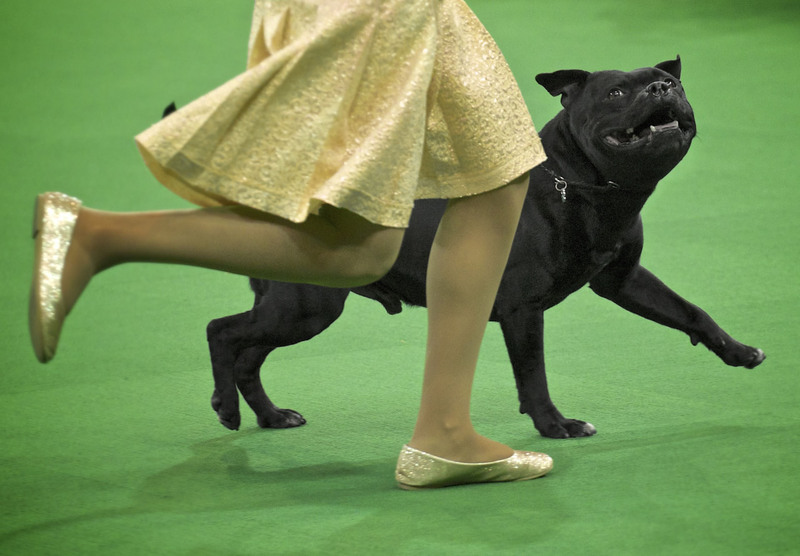 This entry was posted in Animal Blog Posts and tagged AKC, Animal, Dog, Dog Show, Photographer, Purina, Westminster. Bookmark the permalink. As always, images that make me go “Wow!” Thank you. 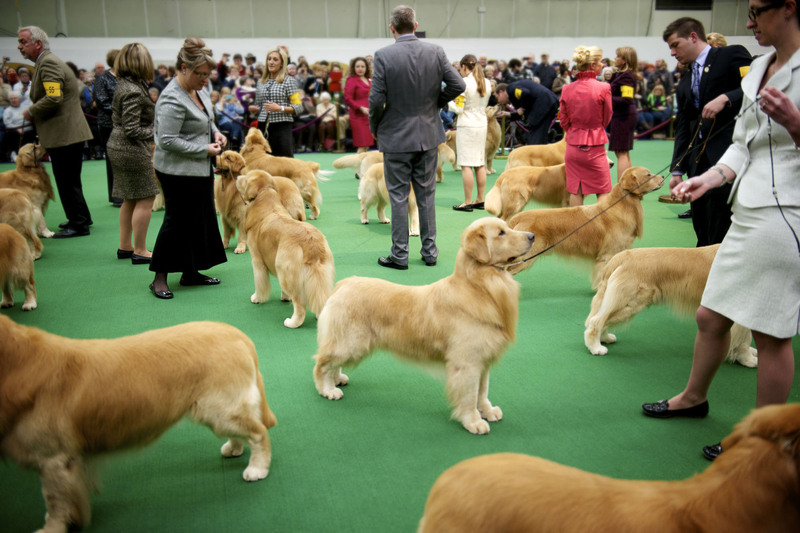 Enjoyed your beautiful pictures & forwarded them to all my dog-loving friends.